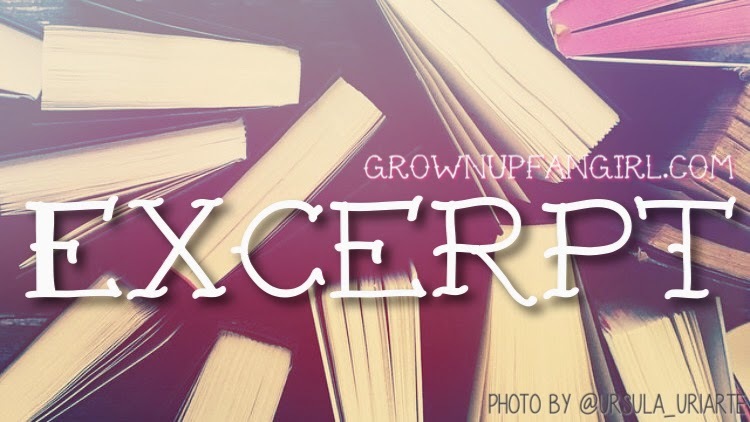 Grownup Fangirl: Release Blitz + Excerpt & Giveaway: Becoming Rain by K.A. Tucker! Release Blitz + Excerpt & Giveaway: Becoming Rain by K.A. Tucker!